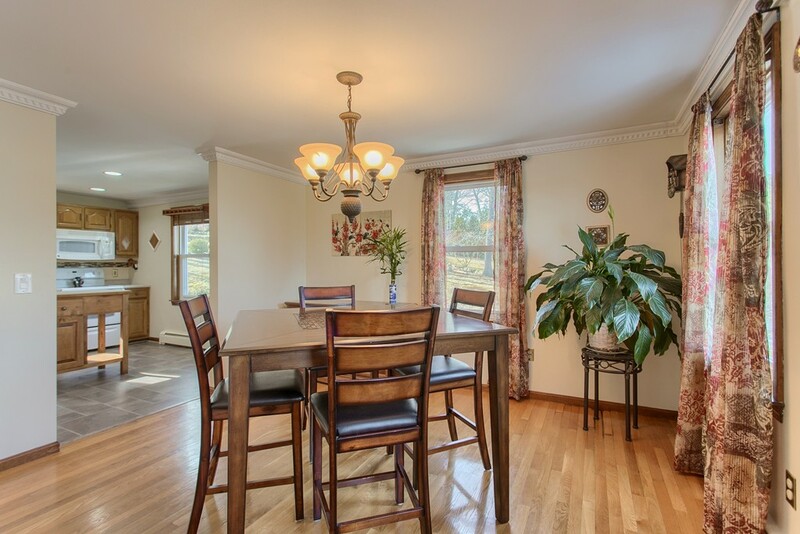 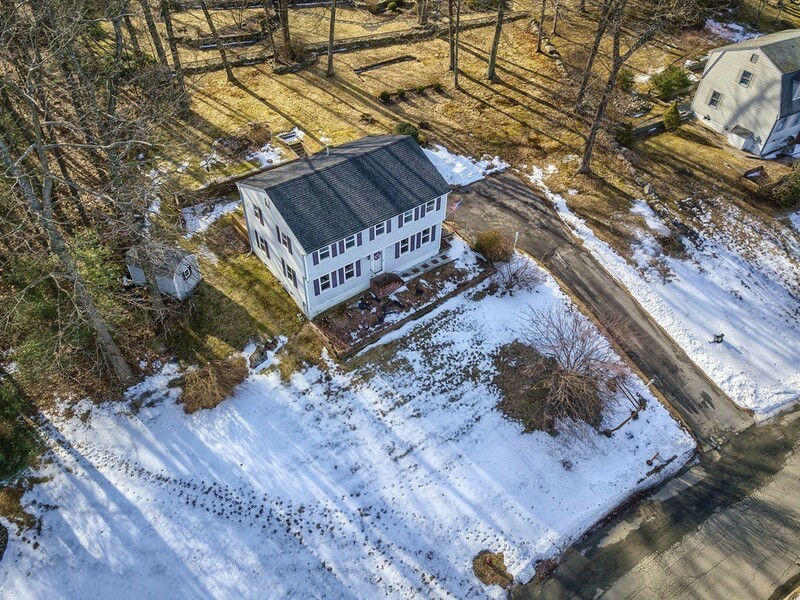 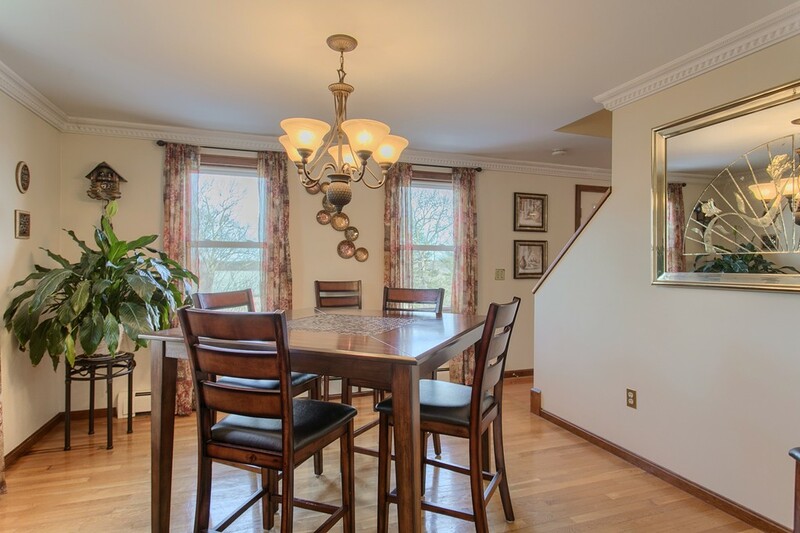 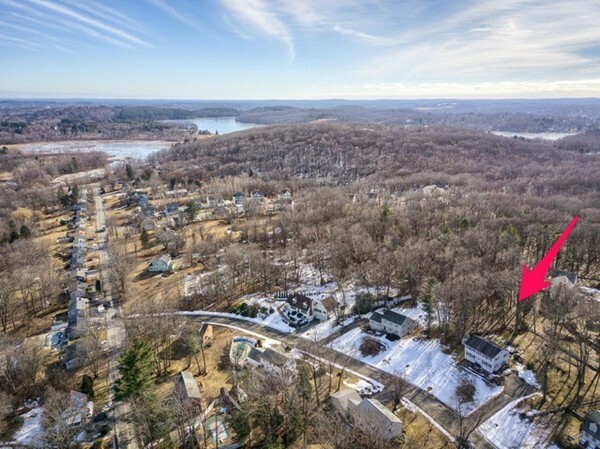 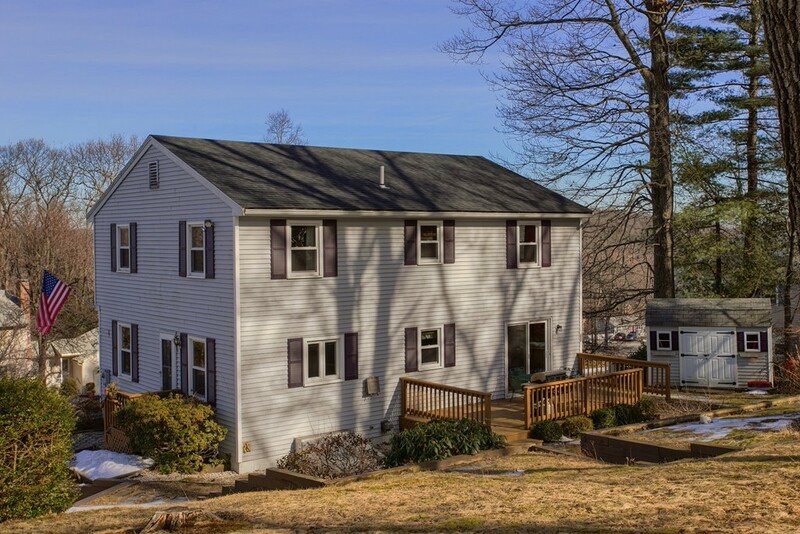 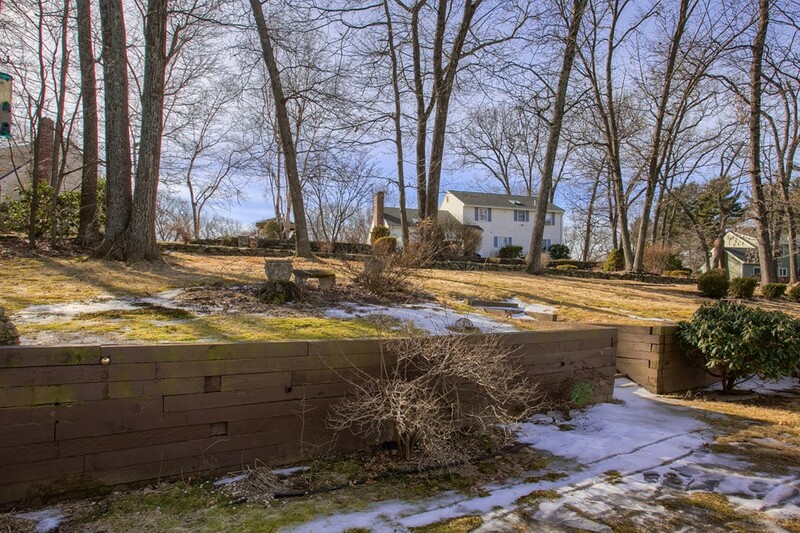 Welcome to 6 Solitaire Drive located at Country View Estates in Haverhill. 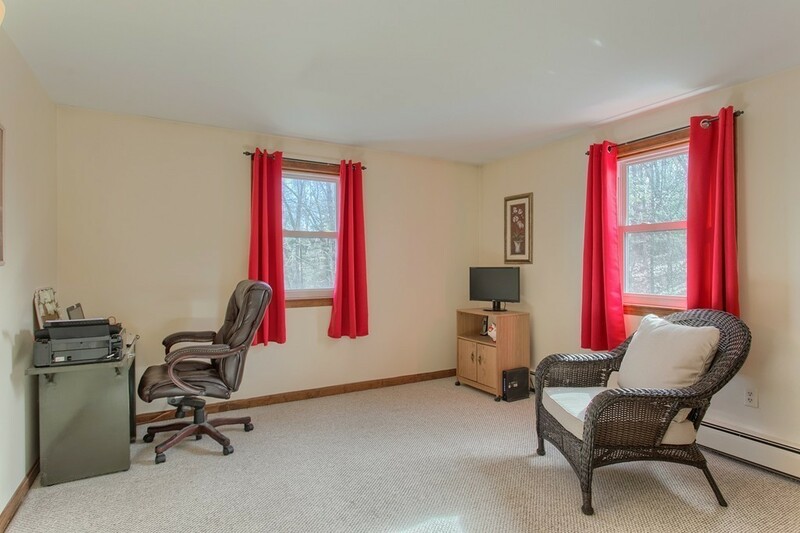 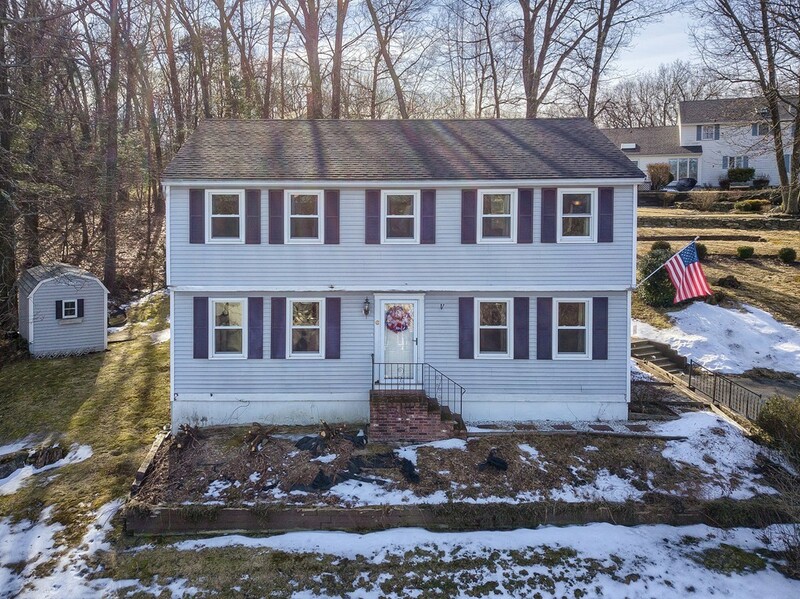 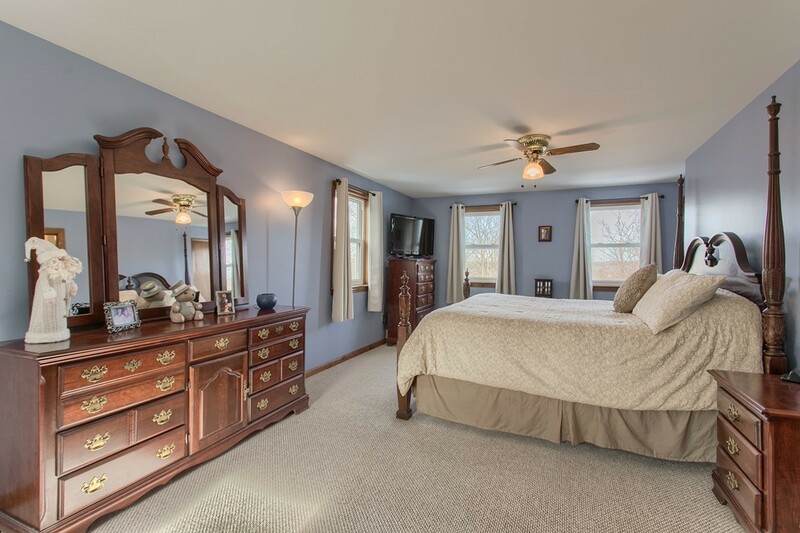 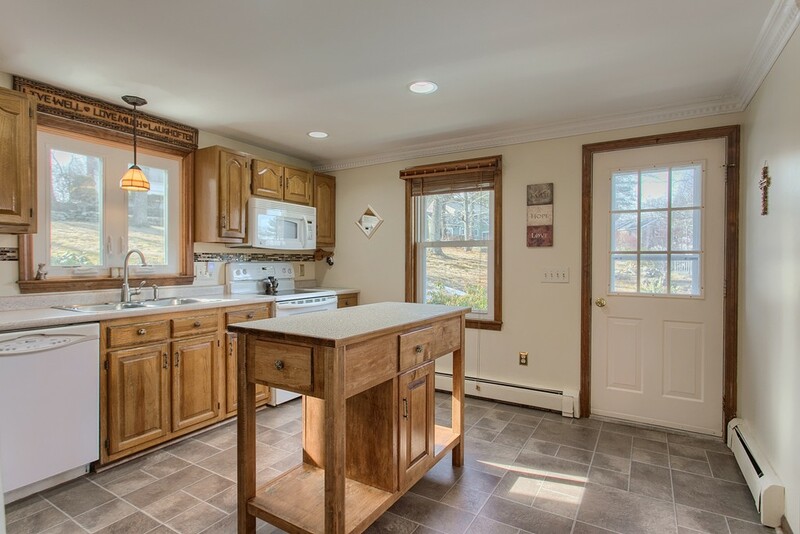 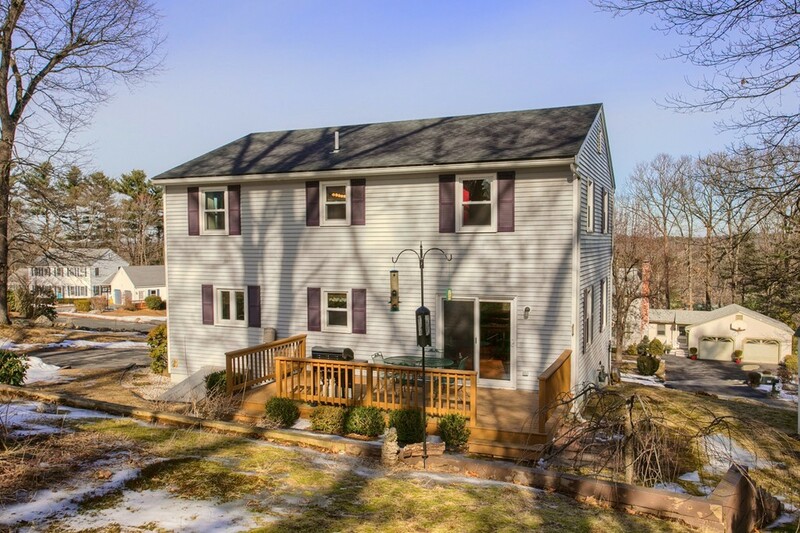 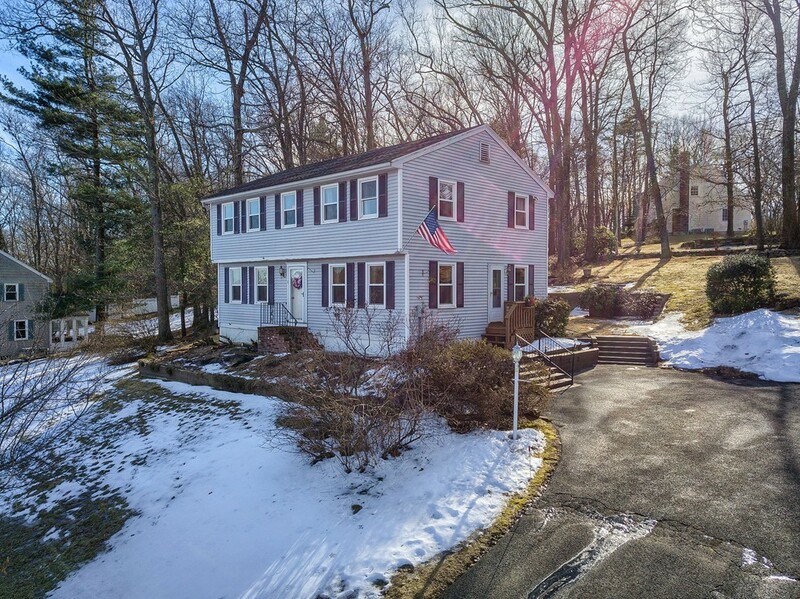 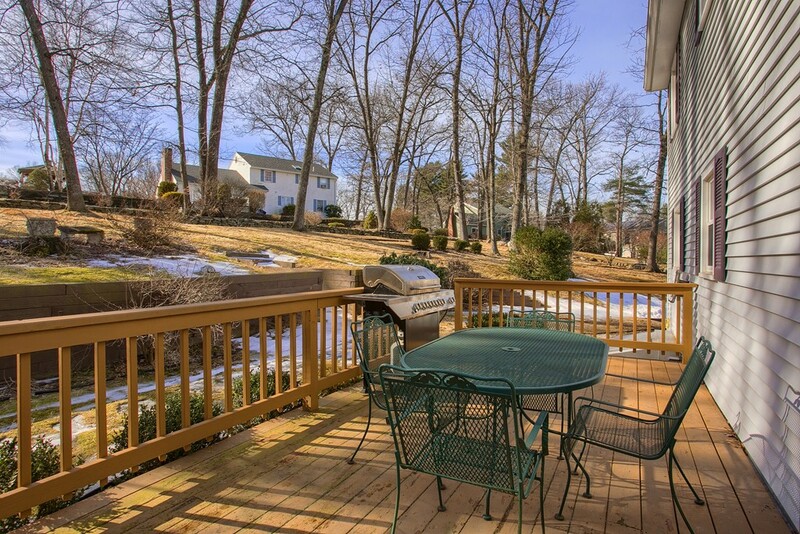 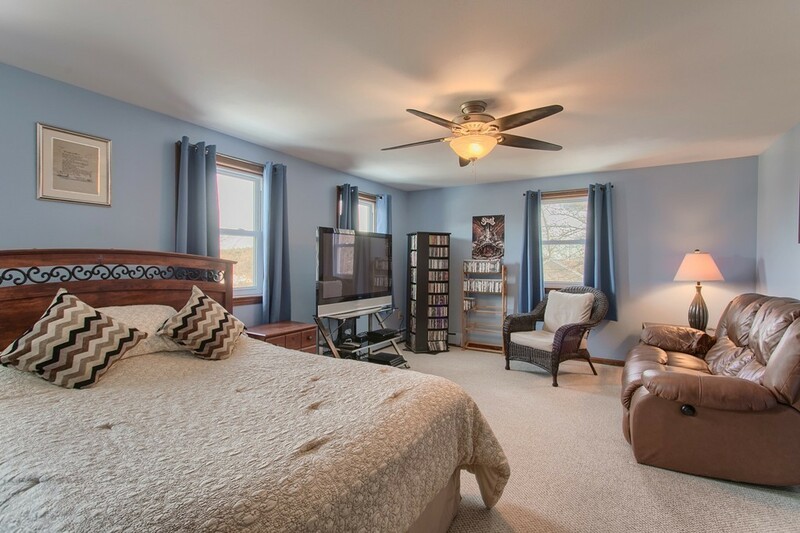 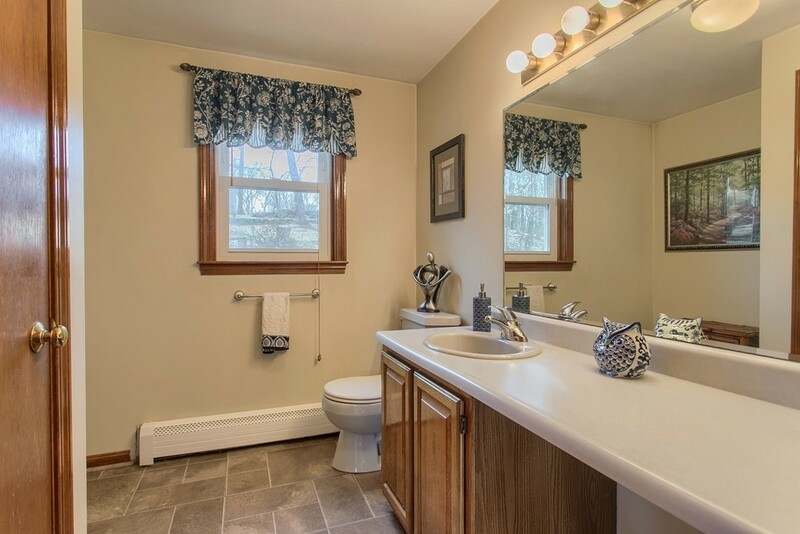 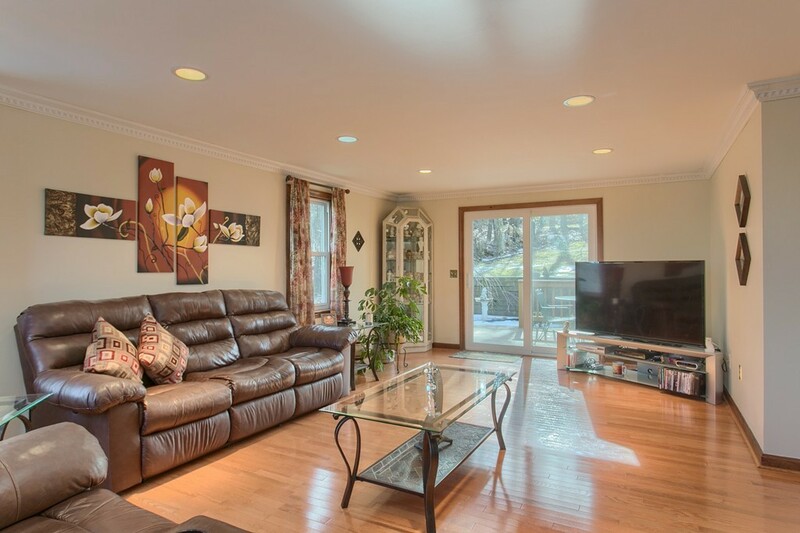 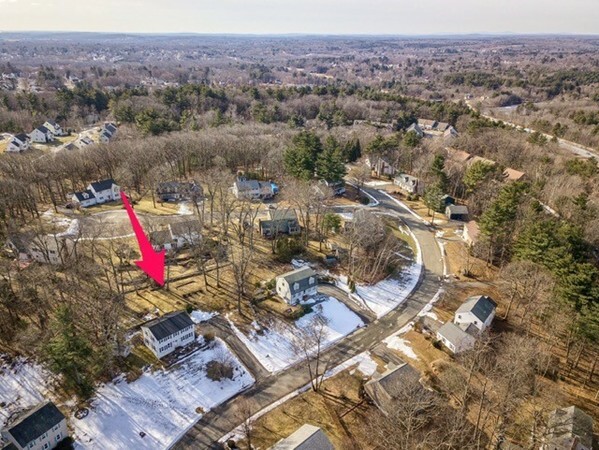 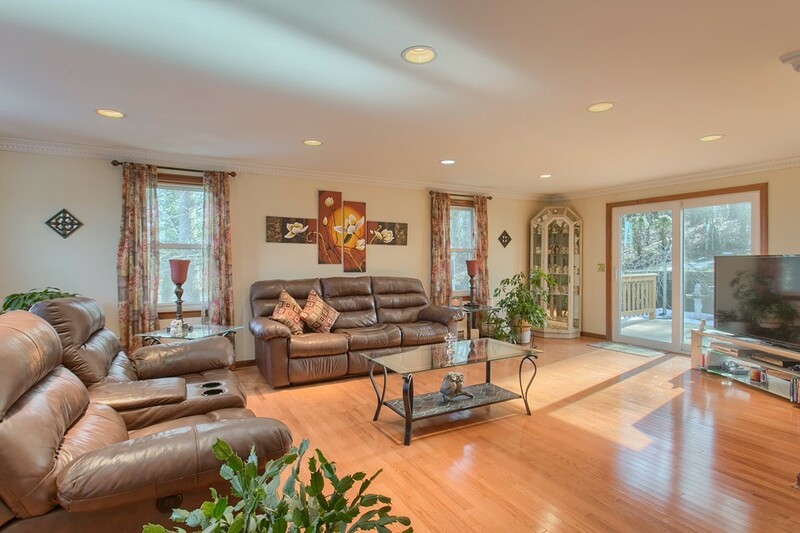 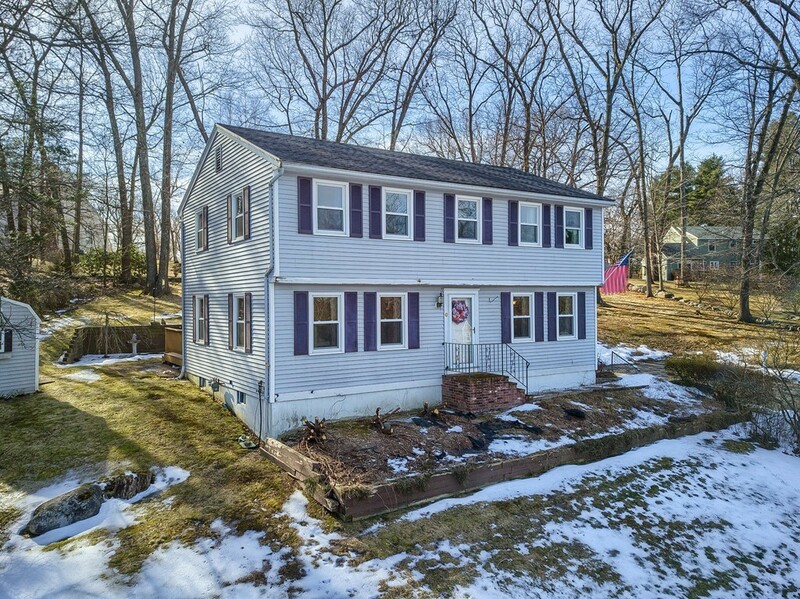 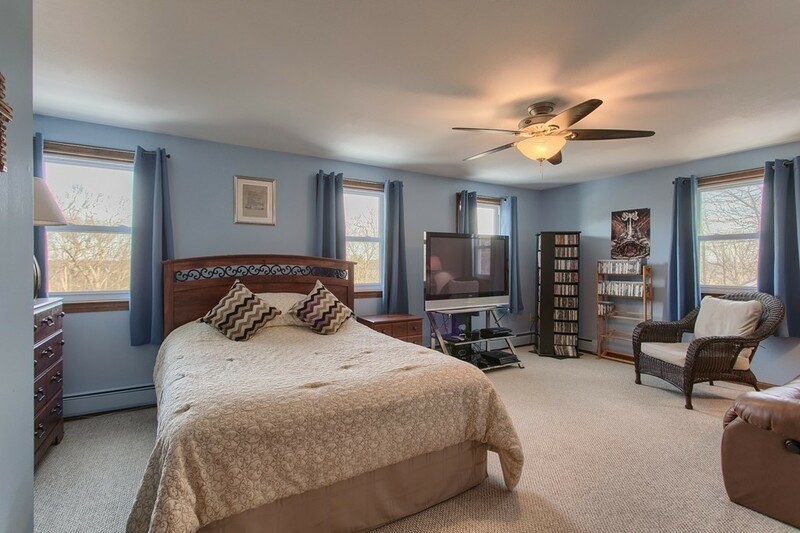 Dont miss out on this wonderful home on a cul de sac near the Haverhill Country Club. 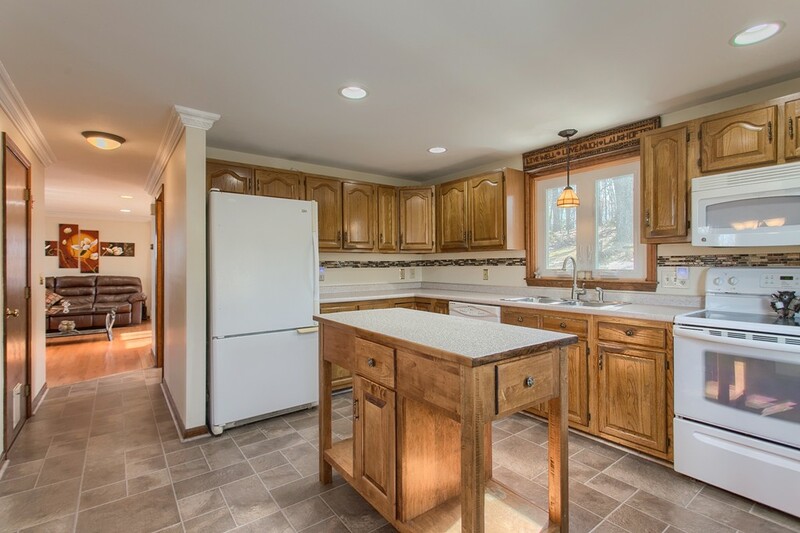 This home has been well cared for by the owners over the last 18 years. 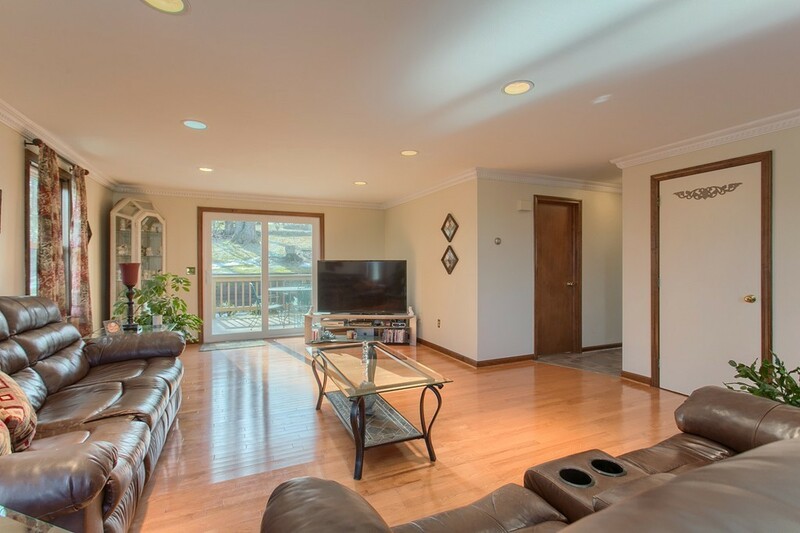 Large entertaining sized living room with recessed lighting, wood flooring, crown molding and a new slider to the private deck and yard. 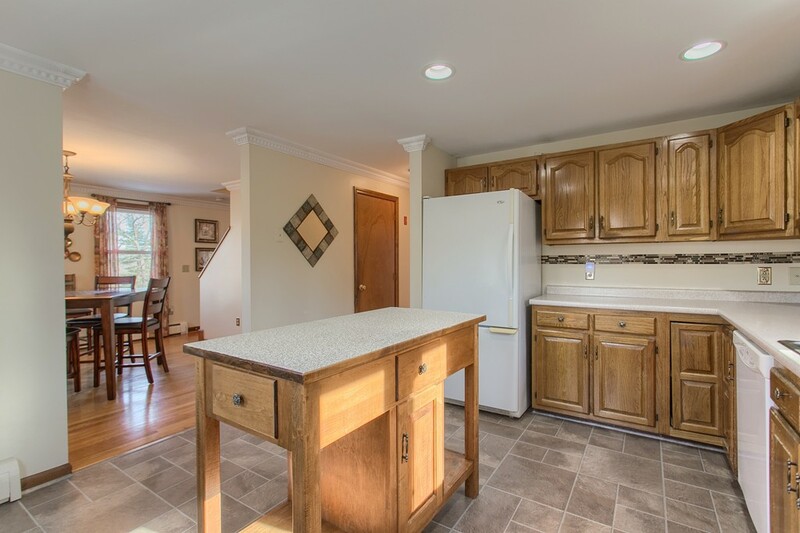 The kitchen with movable island opens up to the formal dining room. 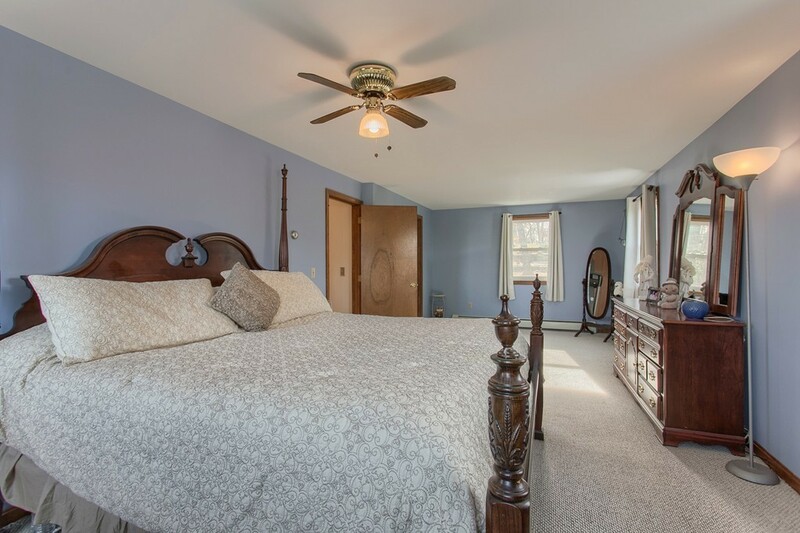 All 3 bedrooms are spacious and large. 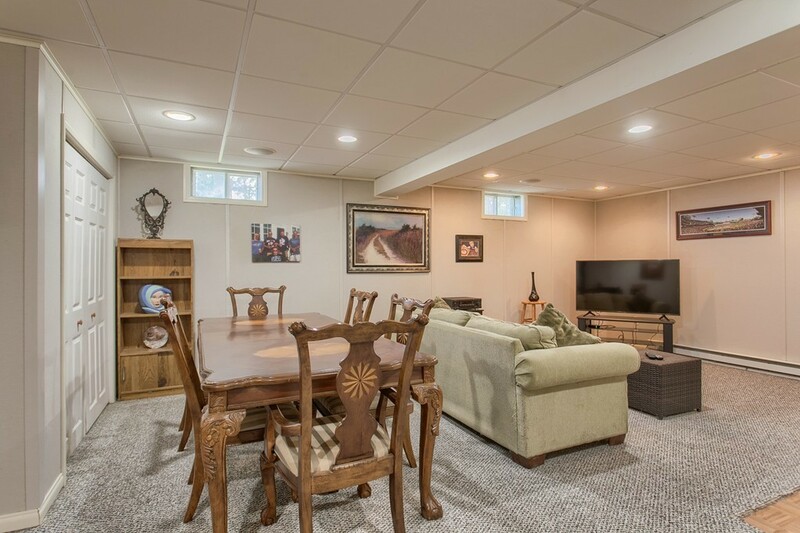 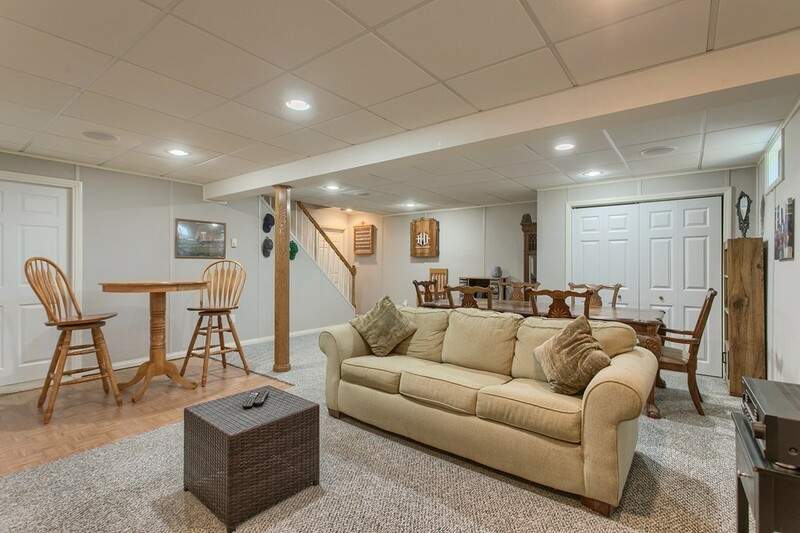 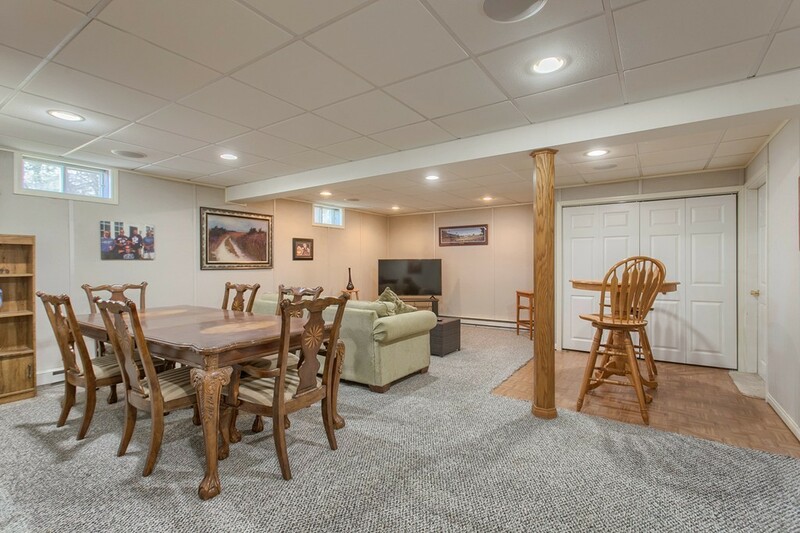 The DRY basement is finished with an Owens Corning Basement Finishing System for additional living space. 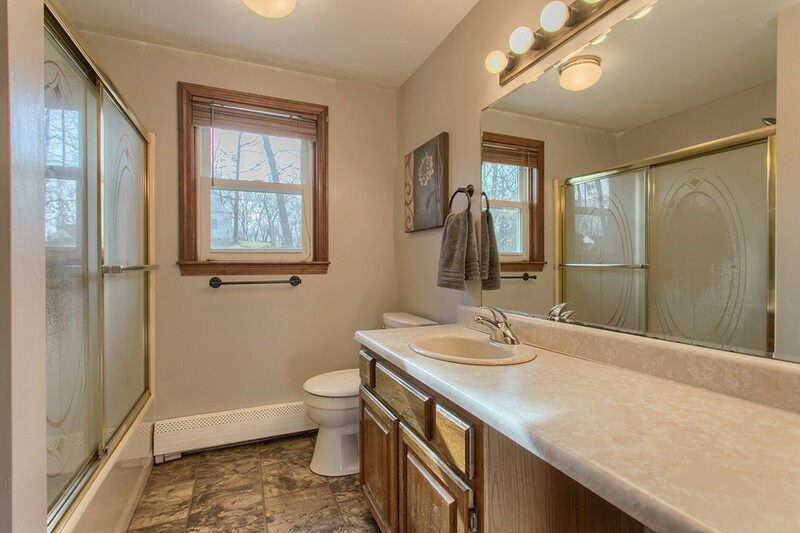 The panels are easily removed for future access behind. 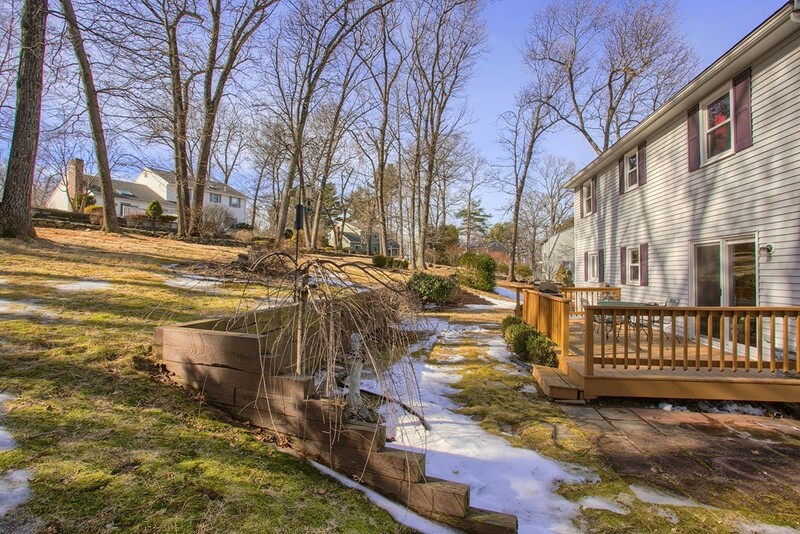 The Spring season will bring the landscape to life with lilacs, azaleas and rhododendrons spread about the lot. 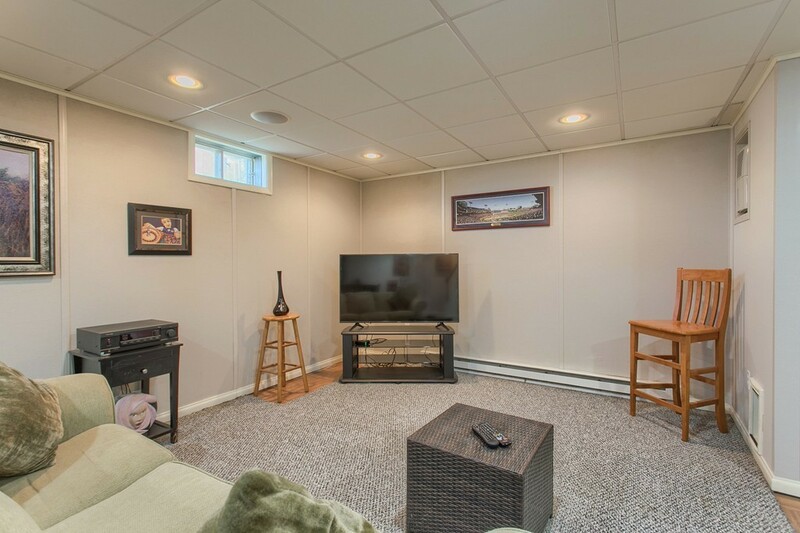 Disclosures : Electric heat in lower level family room.